With 51 years experience, Gollner Homes, Inc. provides quality craftsmanship and designer appeal to create your dream home in the one you already own or the home that awaits you in your dreams. 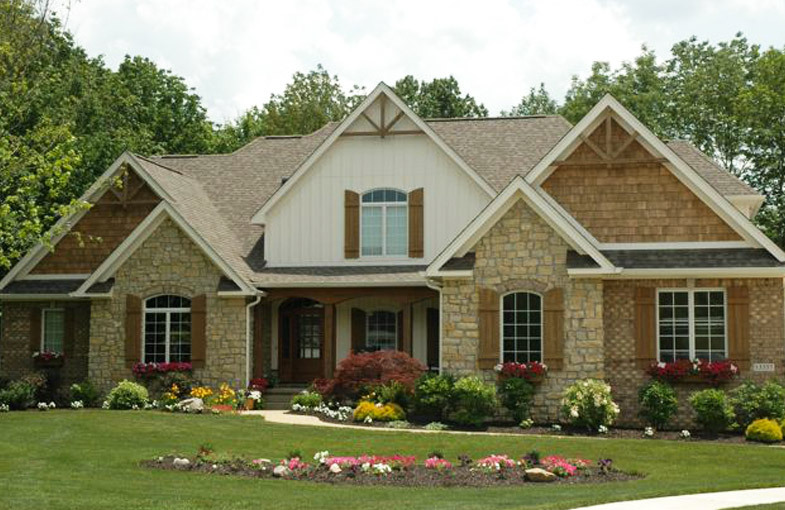 With specialties in new home construction and remodeling, our experience in the industry and satisfaction from our customers makes Gollner Homes the premier choice in Hamilton County and surrounding areas. Whether you are beginning to consider a project or you have a plan in mind for a new home or for your existing home, contact us so we can make your dream become reality.